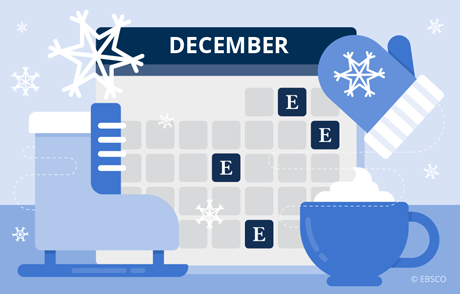 December: Where Is EBSCO This Month? EBSCO is sponsoring the annual Library Assessment Conference! Join us along with John McDonald and Greg Padilla as they present on Thursday, December 6th from 12:30 pm- 1:30 pm in the Westchester Room. Join us at ACRL/NY Symposium, which EBSCO is proud to sponsor. 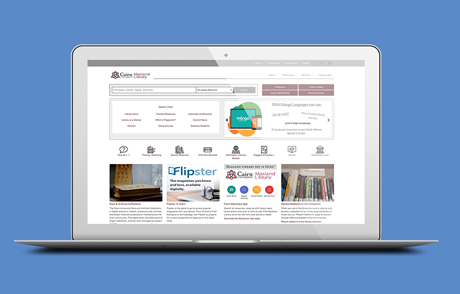 Speak with reps from GOBI and EBSCO and learn what’s new from EBSCO. 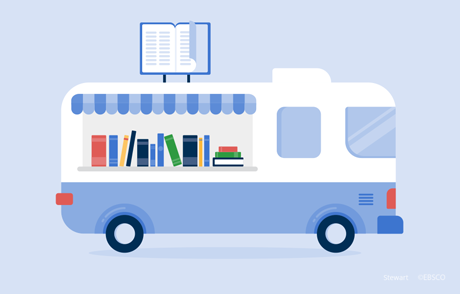 Stop by the EBSCO table at this year’s Eastern Suffolk BOCES School Library System Liaison Meeting to hear about the latest in EBSCO product updates.